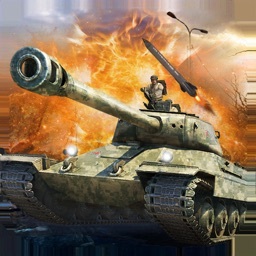 "Welcome to Real Battle of Tanks 2019: World War Machines! 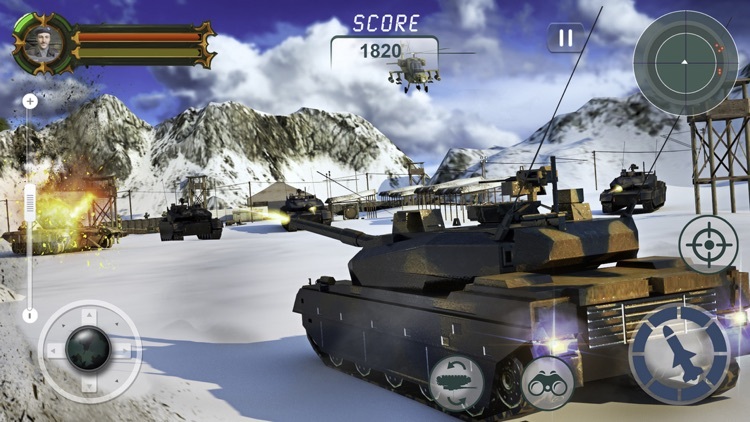 Enjoy evolution of new PVP battle of free Russian Tanks shooting game. 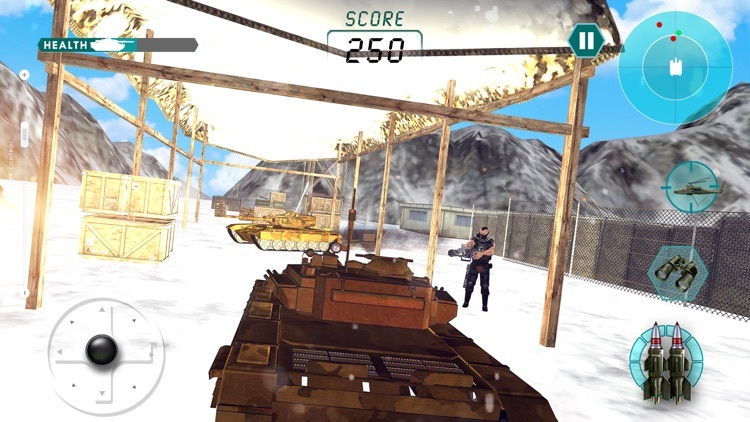 This war zone includes new military tanks equipped with laser Machine Guns and latest war equipment’s in thrilled war engagements. This current season of army tank fighting game and Real Battle of Tanks will give you an experience of real Battle zone of WW2. In addition, Firefighters will make your task impossible to accomplish. 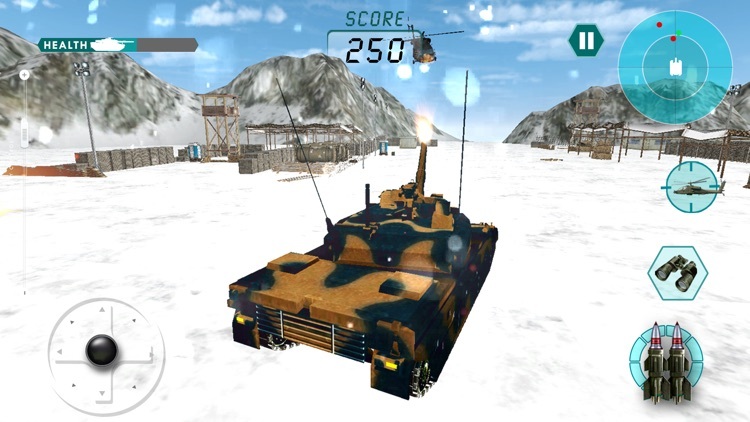 New troops can join the opponent any time to strengthen them and things can get out of control in battle of tanks fighting machine. 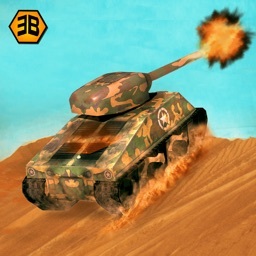 Before they get external aid, crush all of them, strike with aggressive strategy and power with tank army. 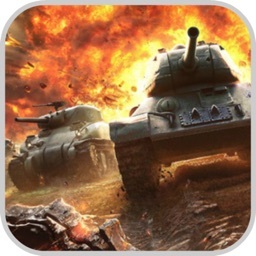 Make a strategic military and armored forces plan to penetrate enemies using brutal force and firepower to get back the peace of the futuristic country. Their Snipers are deployed on top of every building. 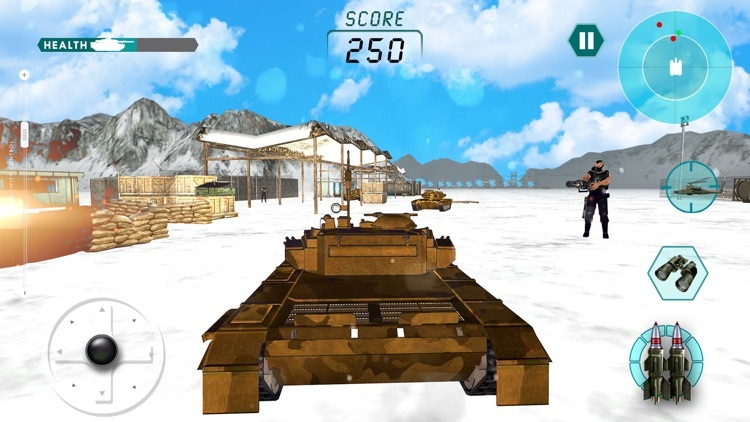 In this Tank Shooting game, US Army's main objective is to defend Tanks army and the base with battleships. 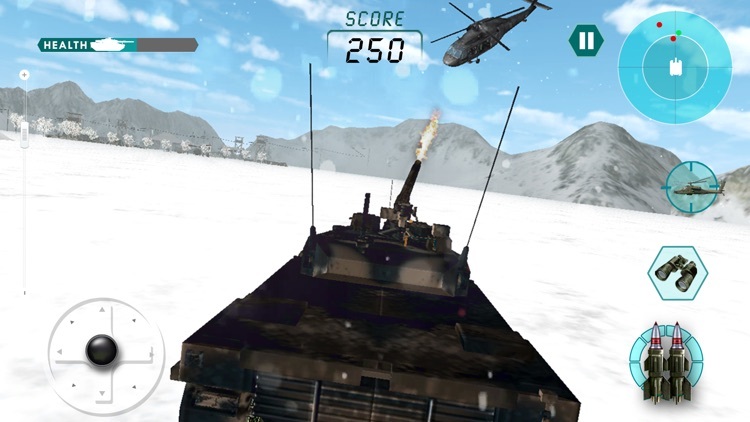 Besides this, parallel Air strike can also be a part of enemy’s strategy to keep US Army engaged and create diversions so the Battle of Tanks battlefield can be won. 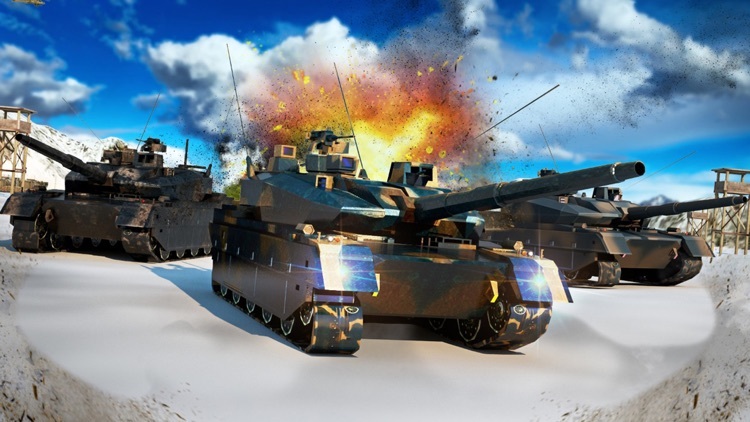 The same strategy of enemies have been noticed in other countries like USA, Russia, Japan, Iraq, Iran and more, where the enemies have created diversions during attack through tank shooting and firefighters. 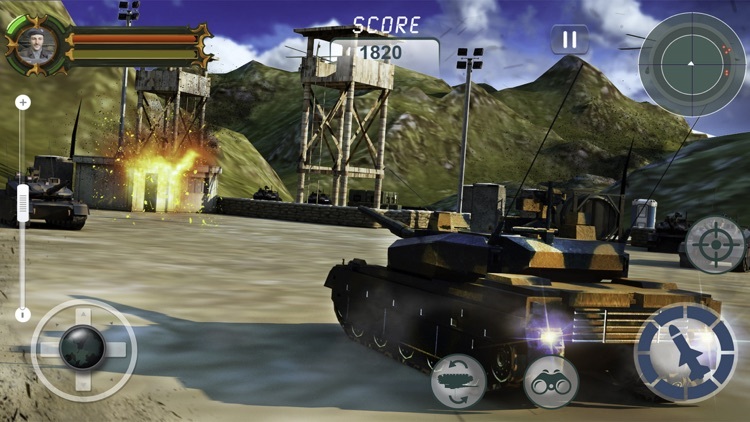 Tanks fight back for a futuristic country with the war of machines gun battle, play a big role as a real tank commander and defeat your enemies with force, strike and strategic decisions. 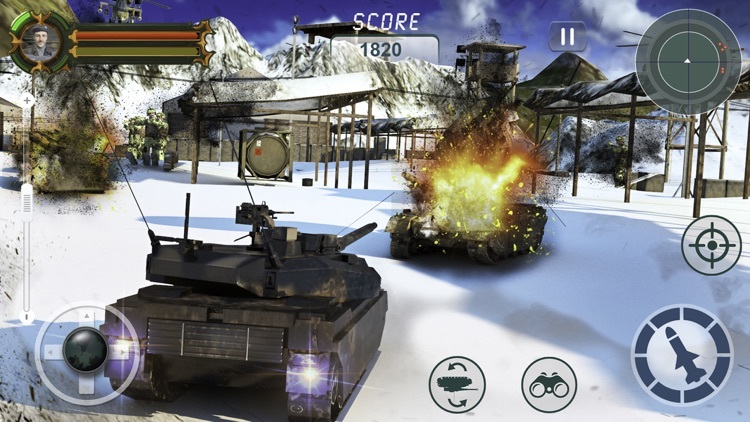 The crash of tanks war is necessary for this army fighting game. 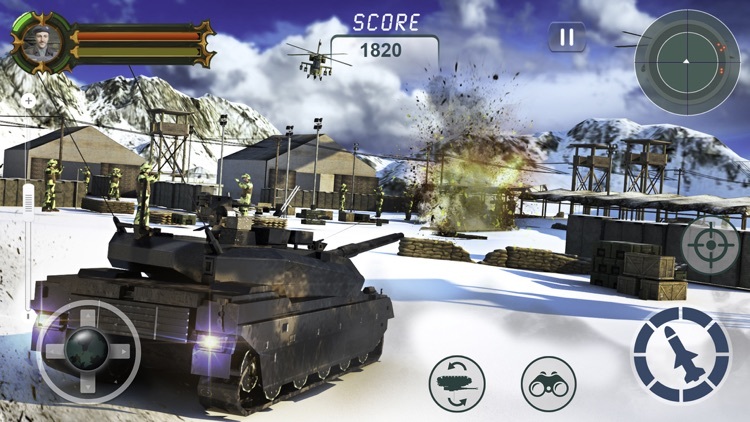 Take the full action of World War 2 , utilize your Key Tank Nozzle strike as main combat tool. 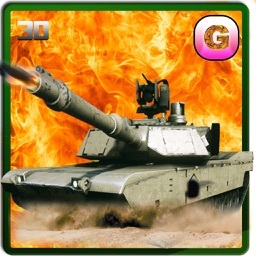 Aim your targets carefully, counter attack and destroy all world war machines of enemy forces. 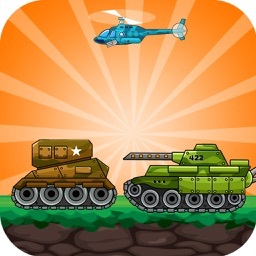 Keep yourself alive as long as in the tank battle because it is the game of survival. Use the destructive power of yours in the best way possible. 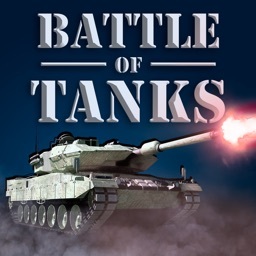 A real battle of tanks 2019 world war machines is the way to get back peace of the tank world futuristic country.